Built in 1922, this theater was designed by architect Alfred Henry Jacobs. Built in 1922, this theater was designed by architect Alfred Henry Jacobs. It has a very ornate and well-maintained interior featuring chandeliers and an intricately hand-painted ceilings. 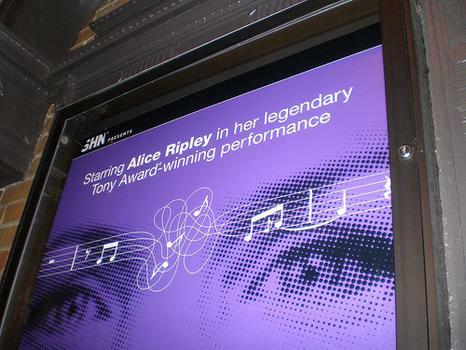 It is run by SHN, which focuses on the usual Broadway classics.